Help children celebrate the coming of our King and his victory over death and sin. Order one book for each leader. Jesus wasn't the kind of king people were expecting, but he is the kind of king we need. 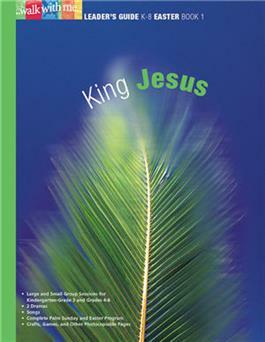 Children in grades K-8 can celebrate the coming of our King and his victory over death and sin.